One of the first things I did when I got a positive pregnancy test was download the What to Expect app. Though I don't advise using the forums on that app (they will scare the hell out of you... as will Googling symptoms), I loved it for following along with the babe's development. 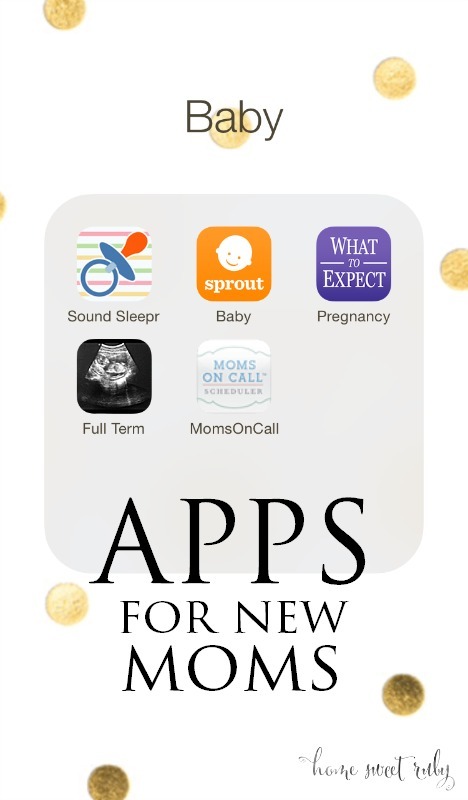 Once I got closer to delivery, I decided to search for some other apps that would help a new mama out. After 6 weeks of use and some advice from fellow boy-mama, Stephanie, I've come up with my favorites and thought I'd share them with y'all today! 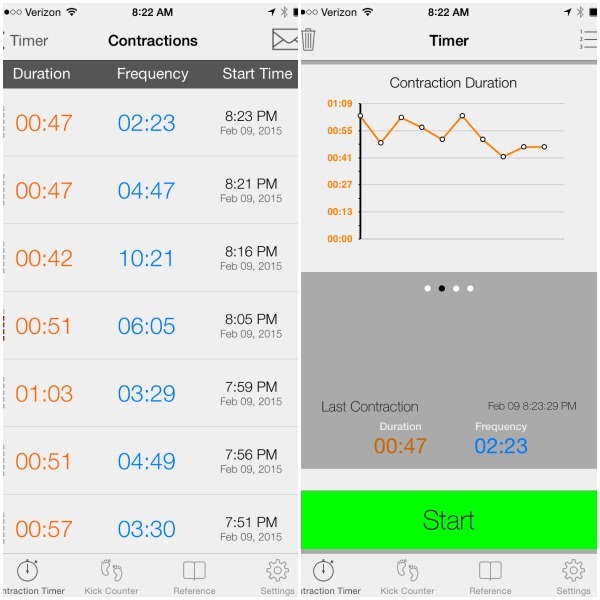 This app is perfect for timing contractions and helping you decide when to head to the hospital but it can also be used for counting kicks. Once you start logging some contractions it averages your duration and frequency of the contractions. You can view them in a graph but I mostly just looked at the "Last Hour" section. Once we got to 1 minute in duration and 5 minutes apart, we headed to the hospital. By that point I was almost 4 cm so they didn't have to send me home. This app basically does everything, like tracking feedings, pumping, diaper changing, immunizations, etc. I mostly just use it for feedings now but in the beginning it was really useful to track diapers and make sure Rowan was getting what he needed in the early days of breastfeeding. Now I just consult it when I can't remember which side he ate from last. 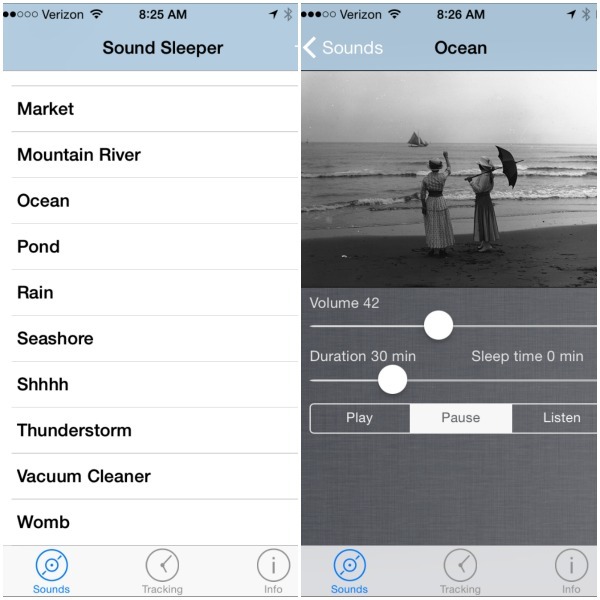 This app has a bunch of different sounds you can play, I usually use the ocean or womb options when I don't have Rowan's Sleep Sheep on hand. 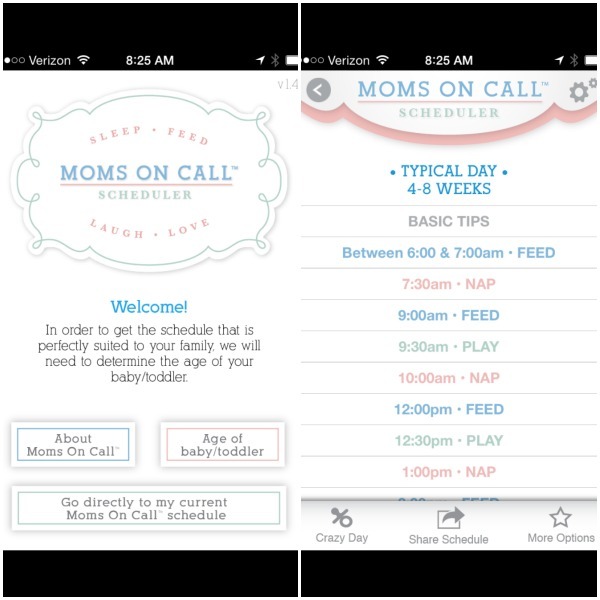 Stephanie recommended this app after using the Moms on Call method for sleep training her little man and since we are also using their sleep schedule, it was a no brainer to get the app. You can update the app if you have a second baby and it will help coordinate your kids' sleep schedules. Though Rowan will refuse a nap or two during the day, we are able to follow the schedule pretty closely and we get a glorious stretch of sleep from about 9:30 pm to 3 am. Woo! So far these are what help to make our days easier so I hope they help those of you who are expecting or are a new mama! Anyone have other apps you would recommend?! I've been looking for apps to help once baby gets here! Thanks for the recommendations lady!! I've been referring to the Moms on Call book and like their suggested schedule. When we go to our next pediatrician appointment, I'm going to ask if we can start following it. My baby was small so they wanted us to wake and feed often. It'll be nice to get her more on a schedule. I will have to pin this for later use!! Love all the recommendations!!! Oh thanks for this! I've been meaning to ask my mama friends. I didn't have an iphone when I had Abigail so I have no idea what are good apps to use! I love the Moms on Call app! It also helped me sleep train Camden. 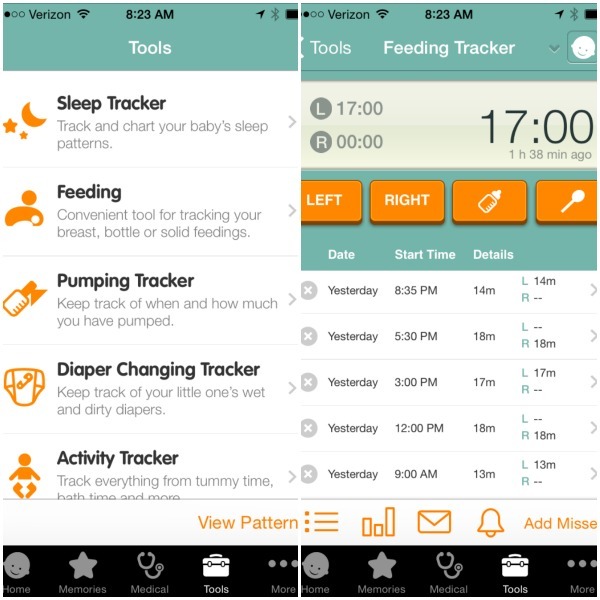 I used Baby Center in the NB stage to help track feedings, diapers and sleep. Thank goodness for apps!